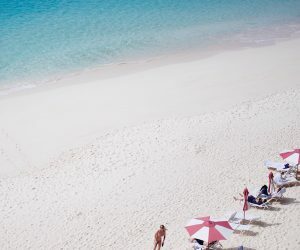 It is no secret that Bermuda’s heavenly beaches are the perfect location for holidays relaxing, soaking up the sun and doing absolutely nothing. But beyond the soft pink sand and blissful azure waters there is a whole host of activities to keep everybody happy! 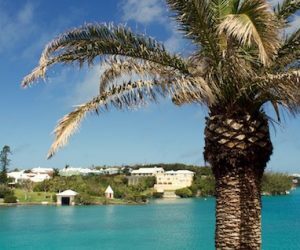 You can take your pick from trekking through national parks, diving down to shipwrecks, playing a round of golf on a world class course or simply relaxing with a Bermudian Dark & Stormy cocktail enjoying a spectacular view…. and the list goes on! Below we have highlighted some of our favourite things keep you busy (or not) on the island. Bermuda’s pink sand and crystal clear turquoise waters are legendary and utterly beautiful. 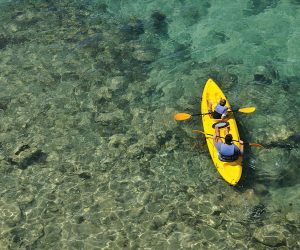 Some of our favourite spots include South Shore for hidden coves and shallow bays, Clearwater for spotting wild turtles, Shelley Bay or Jobson’s Cove for sheltered paddling or hire a boat out to Castle Island for secluded bliss. 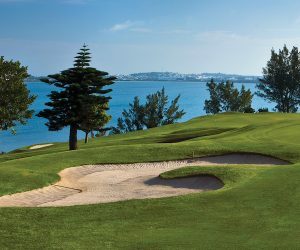 Bermuda boasts some of the most spectacular golf courses in the world and is a must for any enthusiast of the sport. Try Port Royal Golf Course, whose 16th hole is considered one of the world’s greatest par-3s. Bermuda has a number of enclosed areas of water that provide the perfect playground for a variety of water sports. If you like speed and adrenaline try jet skiing, wakeboarding or even cliff jumping. 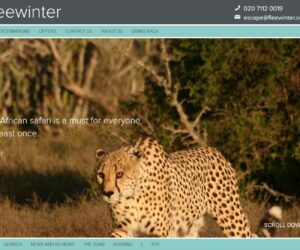 If you’re after something more slow paced try paddle boarding or head out for an explore in kayaks. 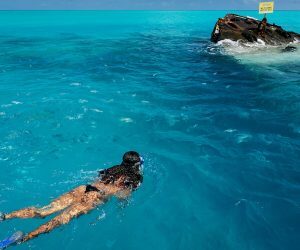 The rich coral reef and clear warm waters surrounding the island provide the perfect place for snorkelling, with an abundance of tropical fish, wild Sea Turtles and Spotted Eagle Rays to spot beneath the surface. For the more experienced diver, scuba diving down to one of the many historic shipwrecks is a must. If you visit Bermuda during March or April, head out on a whale watching trip to watch the migrating Humpbacks meander through the surf. If fishing is your thing, Bermuda boasts some of the best deep sea fishing in the world. 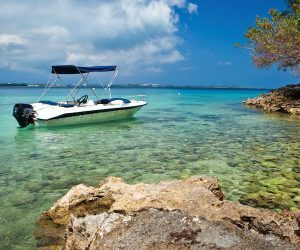 Or perhaps hire a 4-person motor boat and cruise out to some secluded spots on the island. 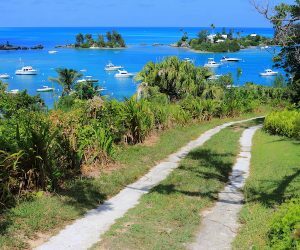 Bermuda has an abundance of stunning nature reserves and walking trails that are perfect for nature lovers, providing an opportunity for exotic walks and treks to suit all abilities. Visit Spittal Pond for pretty scenery and rich birdlife, or stroll along the old railway trail for the most beautiful ocean side setting! 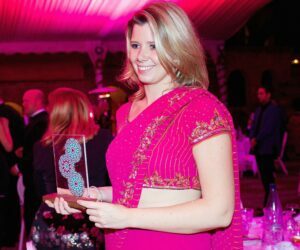 Bermuda’s 400 year history is rich, colourful and very much celebrated to this day, blended with modern life creating a unique culture on the island. 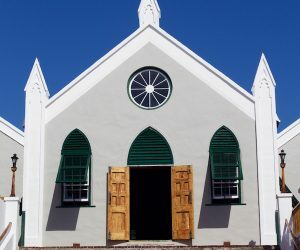 Some of our highlights include the ‘Unfinished Church’ in quaint St George, Fort Hamilton for spectacular island views and Royal Navy Dockyard for maritime history. 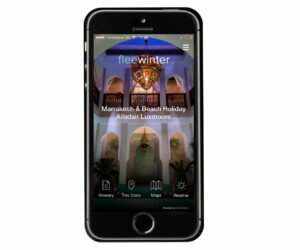 There is no shortage of fabulous places to eat and drink in Bermuda, from quirky coffee shops and dreamy ice-cream parlours to elegant harbour front restaurants and lively pubs. 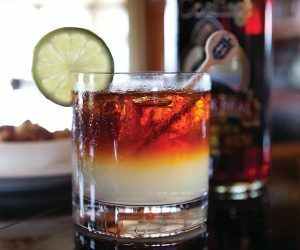 Some of our must-tries include Bermuda Fish Chowder, Darky & Stormy cocktail, Loquats (a unusual tropical fruit) and traditional rum cake.